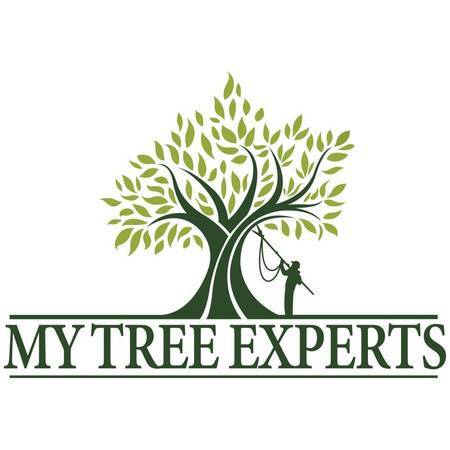 My Tree Experts is a locally-owned tree service providing Residential and Commercial tree care to all Southern California. 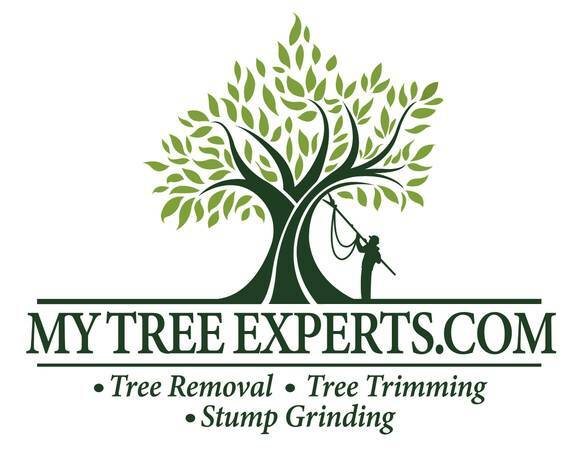 We specialize in everything from Tree Trimming to Large Hazardous tree Removals. 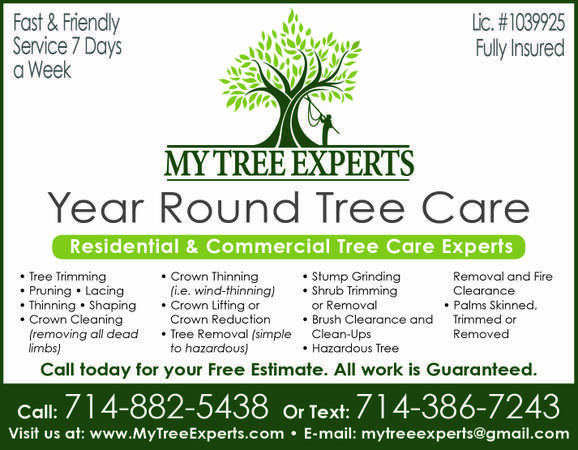 Amazing customer service is our top priority here at My Tree Experts. All of our ESTIMATES/QUOTES are FREE.